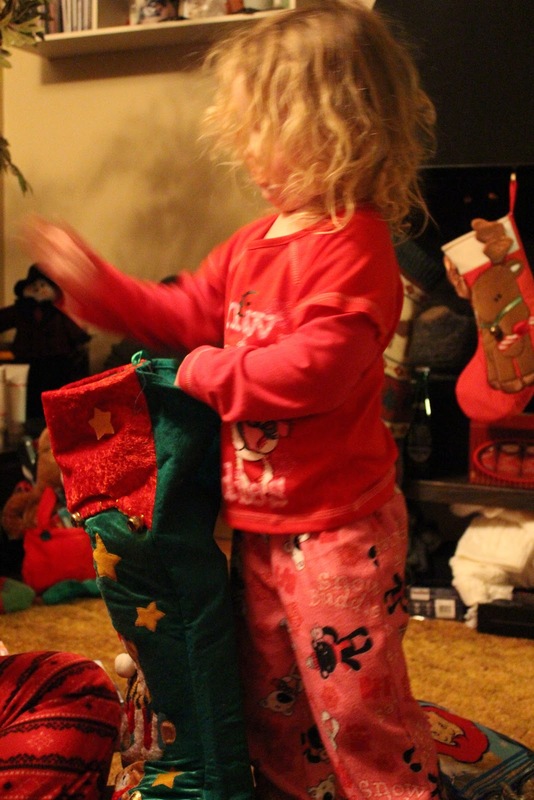 That stocking is no joke! Merry Christmas! Being home for the Holidays is a catch 22. You so enjoy seeing everyone, but are exhausted from the running of place to place! Try to get some rest and enjoy the rest of your time at 'home"! Love that Cinderella dress! Christmas with the family when you live overseas is very special! Glad to hear yours went so well and enjoy the rest of your travels! I'm off to London now for NYE and to live for the year. Safe travels! So fun that you got to spend Christmas at home with family! What part of Alberta are you from? I'm also an Albertan expat!